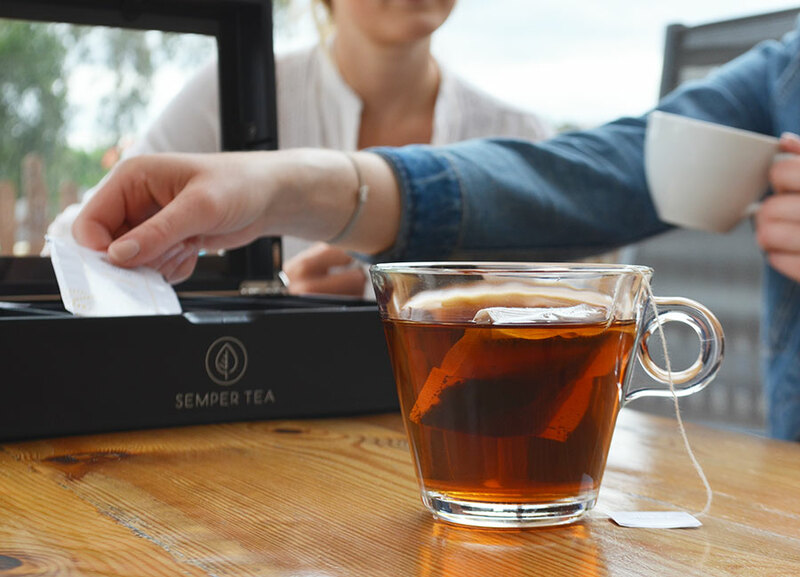 Make the tea selection for your guests an experience with Semper Tea. Personalise your table service with the exclusive tea chest 24 of our Coral Collection. Your guests will be offered an attractively presented tea collection in an exclusive tea chest containing 24 mini boxes. 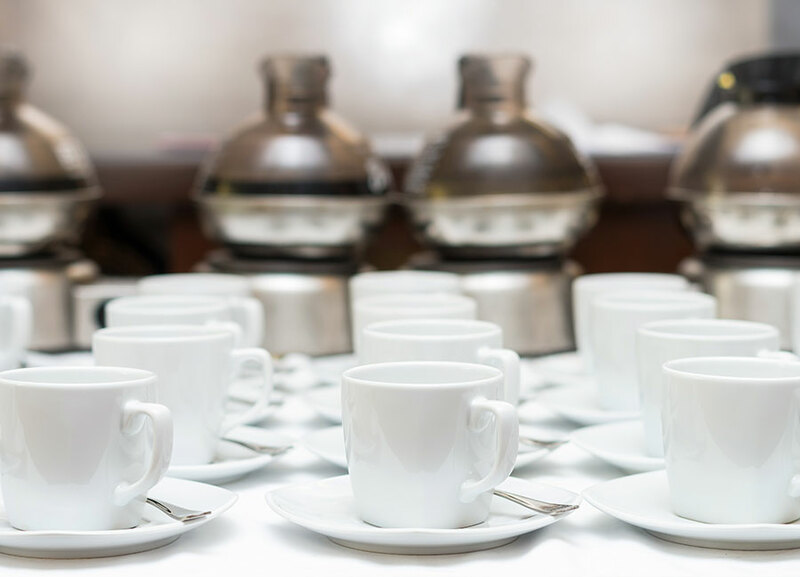 While your guests make a choice at their table, hot water, cups and condiments are served. Your guests can now prepare the tea to their liking. Each mini box contains an individual pyramid tea bag. This ensures hygiene and easy handling. The spacious pyramid bag allows the loose tea to perfectly infuse and develop its exquisite aroma. The pyramid bags are always exactly portioned. This avoids wrong dosage, waste and helps to control cost without sacrificing quality. • Tea selection as an experience. • Active role of the customer. Our Coral Collection tea concept has been developed to meet the demands of the high-end hotel and hospitality industry. The inlay of the tea chest 24 is a tea menu to help your guests with their choice. Nevertheless, tea menus are also available in different languages. To have the best start with Semper Tea, we recommend the Starter Kit tea chest with 24 mini boxes. • Neat, practical and hygienic. 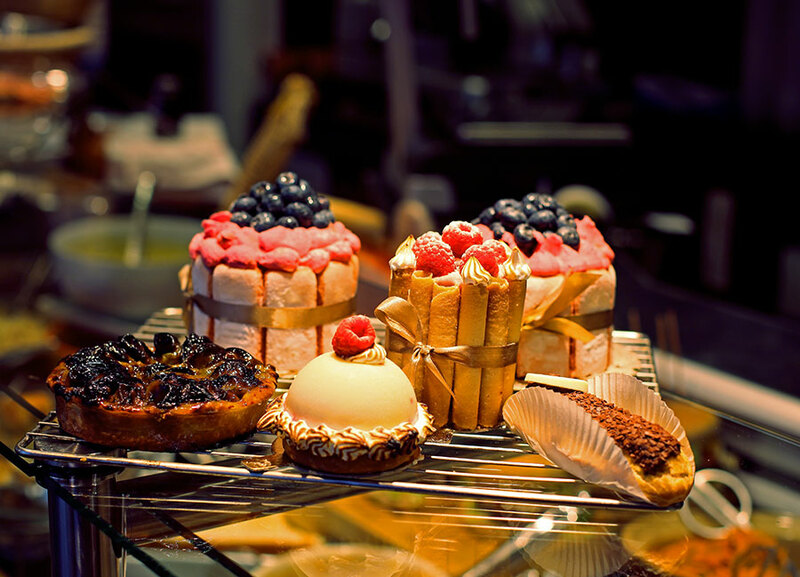 A significant part in composing the ideal buffet is the visual aspect and its sustainability. 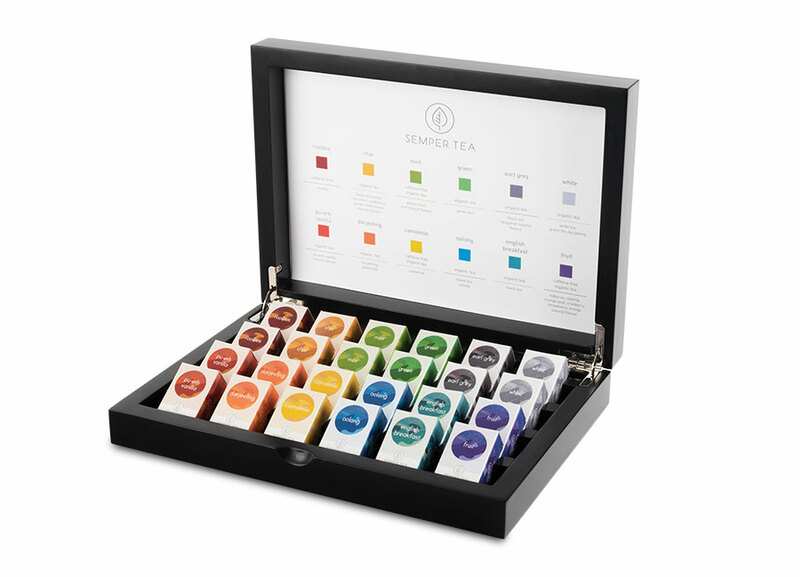 The exclusive tea chest displays 56 attractive mini boxes. The 12 flavours can be arranged according to their colours which enhances the visual impact and facilitates refilling. The inlay of the tea chest 56 is an easy to understand tea menu to further help your guests with their choice. Tea chest 56 is the largest tea chest in our Coral Collection. It has been specially designed for the high-end hotel and catering industry. At buffets, catering, meetings, conferences and events, Semper Tea will be the highlight when presenting your tea selection. Receive more information about the Coral Collection tea chest 56 for a great start with Semper Tea. With our tea chest 6 you are offering your guests a special treat, presented in the privacy of their room or suite. 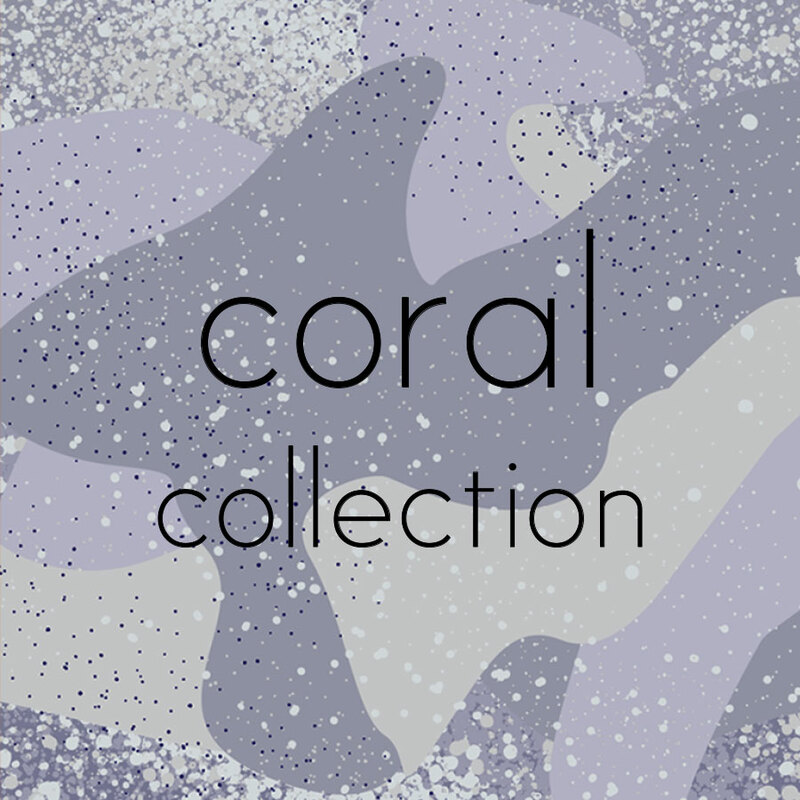 This is arguably Coral Collection´s most personal tea selection. This exclusive tea chest with six attractive mini-boxes is a high-quality business card. Each mini box contains an individual pyramid tea bag. This ensures hygiene and easy handling. 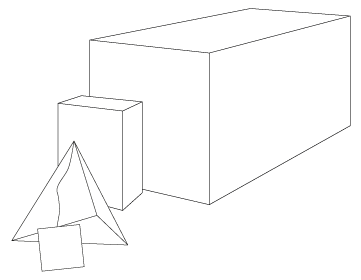 The spacious pyramid bag allows the loose tea to perfectly infuse and develop its exquisite aroma. 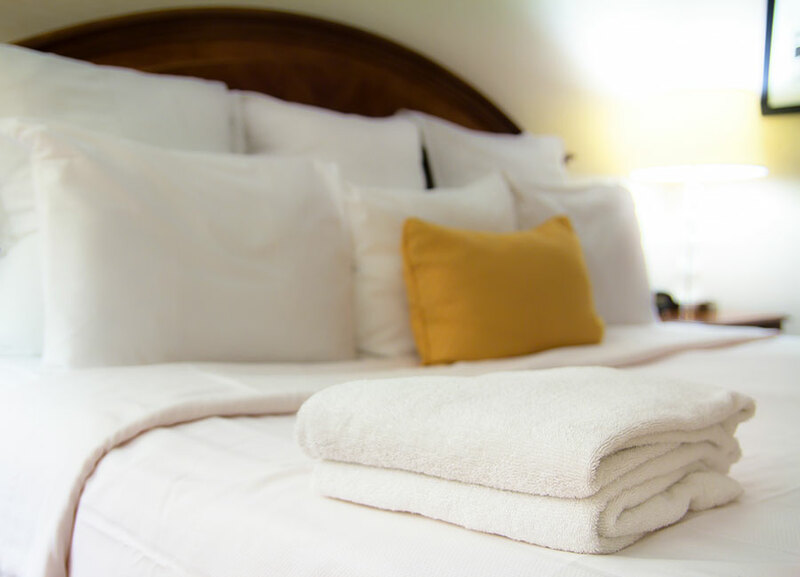 • The ideal way to relax in your home away from home. • A touch of luxury. 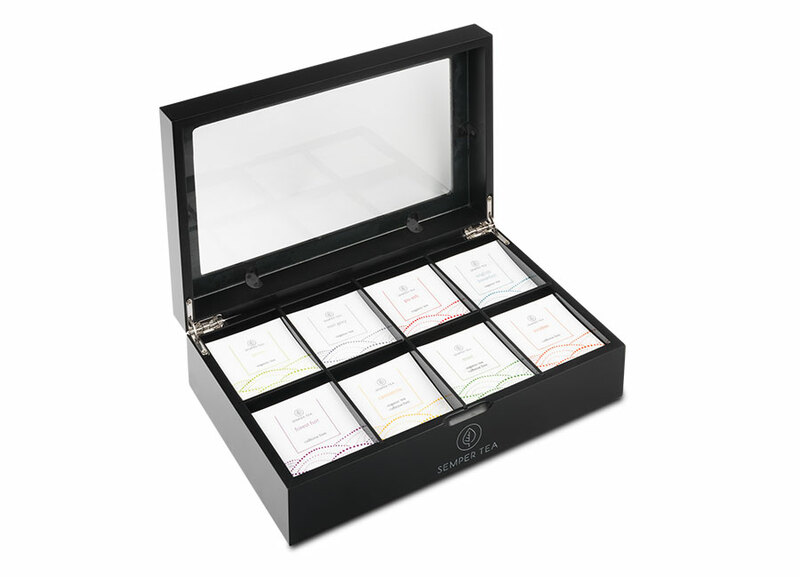 Even in conference and seminar rooms, our exclusive tea chest 6 offers fresh inspiration for first-class tea enjoyment. The practical and attractive Coral Collection tea dispenser guarantees order behind the counter or in the self-service area. 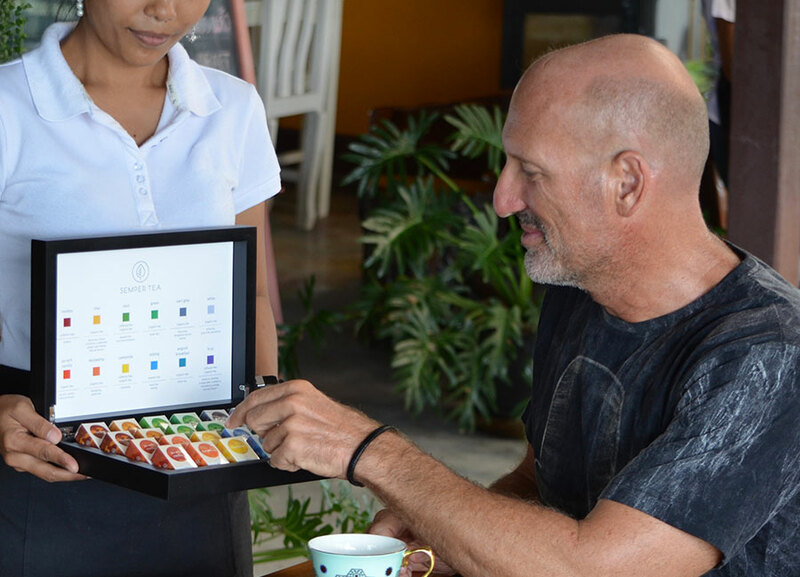 It displays up to 12 tea varieties, individually packaged in mini boxes and requires less space providing efficiency as well as a neat and appealing presentation. 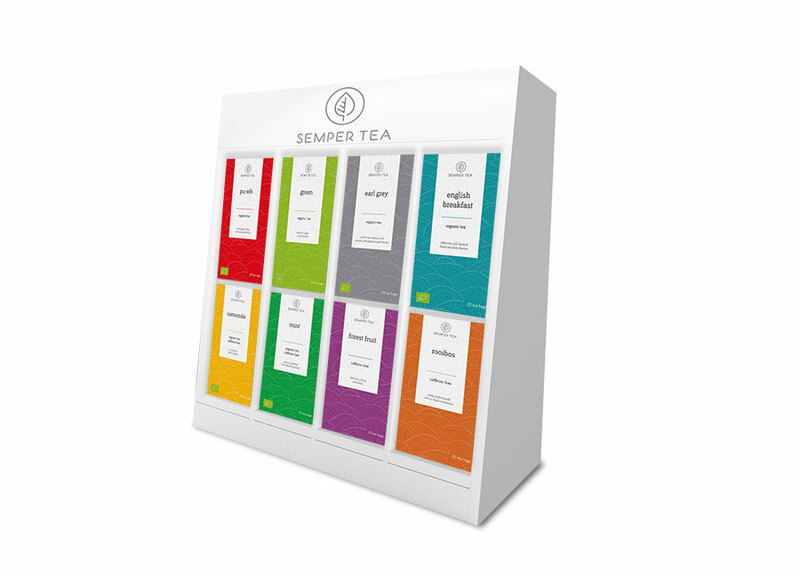 Receive more information about the Coral Collection Dispenser Starter Kit with tea pyramids, for an ideal start with Semper Tea. This quality wooden tea dispenser is visually appealing, functional and a great way to present 12 tea flavours. The practical arrangement allows you to see which variety needs to be restocked at a mere glance. By choosing this tea dispenser you are actually demonstrating the importance you give to the quality and presentation of tea. There are two main problems with tea presentation at the buffet : lack of space and increasing disarray of the tea bags. With our Semper Tea Pearl Dispenser, we are creating room by expanding your tea presentation vertically, diminishing its footprint and adding an attractive, neat and clear structure to your buffet. 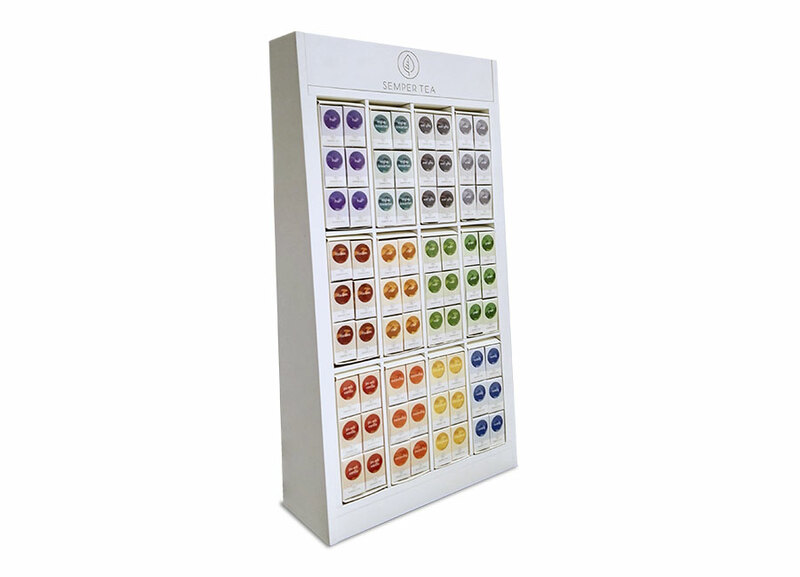 The Pearl Dispenser offers an overview of eight different teas at a glance. 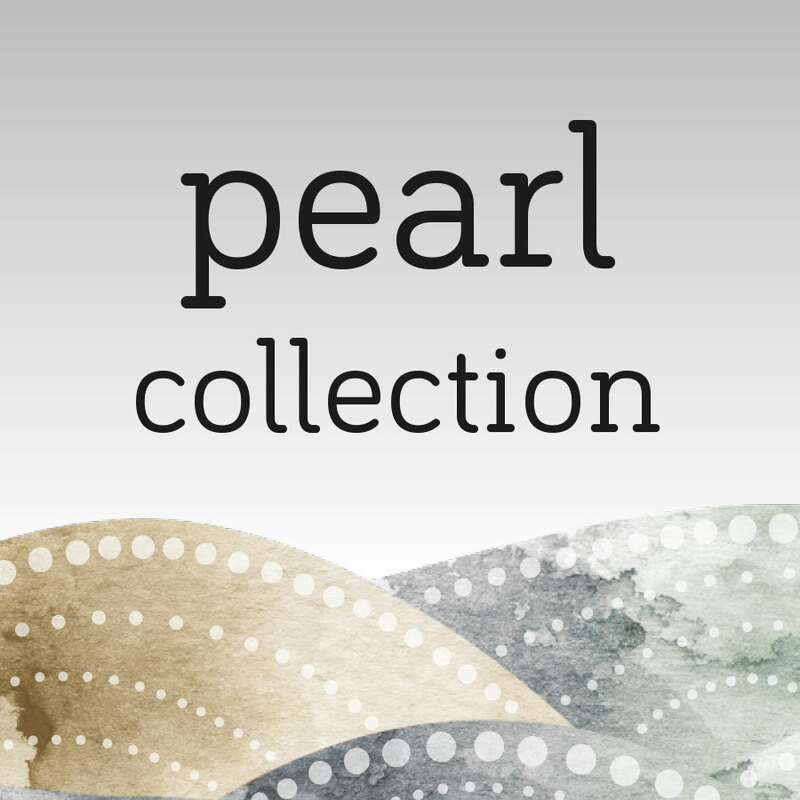 The refill packs of the Pearl Collection are placed directly into the dispenser. The refill pack contains 25 classic tea bags individually sealed in a sachet. Opening the refill packs is quick and easy and allows your staff to focus on other aspects of the service. • Tea bags – in perfect order. The identification and removal of the chosen tea bag is self explanatory and convenient for your guests. 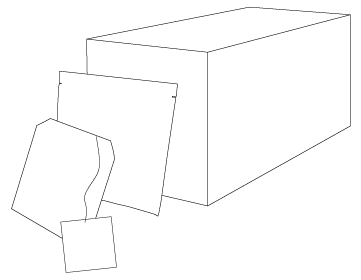 The envelopes of this tea line are marked with a barcode, that can be used in the self-service or tea-to-go area. By offering the Pearl Collection tea concept to your guests, you are demonstrating that you care about tea quality and presentation. Whether at the buffet, in a café or in the office: our high-quality Pearl Collection tea chest with tea sachets is ideally suited. This tea concept scores with your discerning customers with its simple elegance, appealing design and organic teas. Eight chambers can be filled with classic tea sachets. Eight tea varieties have been carefully selected, individually sealed in sachets, ensuring optimal conditions of preservation, aroma and hygiene. Our Pearl Collection can also be used in serviced apartments, during conferences or for other self-service scenarios…a true all-rounder. Semper Tea supports the Pearl Collection with an elegant tea menu in various languages. Semper Tea has been awarded the organic logo of the European Union. The health of the soil and the preservation of the natural environment are of crucial importance in the cultivation of our teas. This is reflected in the ban on the use of chemical-synthetic pesticides and fertilizers. Our organic logo-certified teas are grown in controlled, organic tea plantations around the world. For our consumers, this means fresh and authentic taste, respecting nature and its life cycle. Its main objective is to offer enjoyment on many levels and an outstanding personalised service. 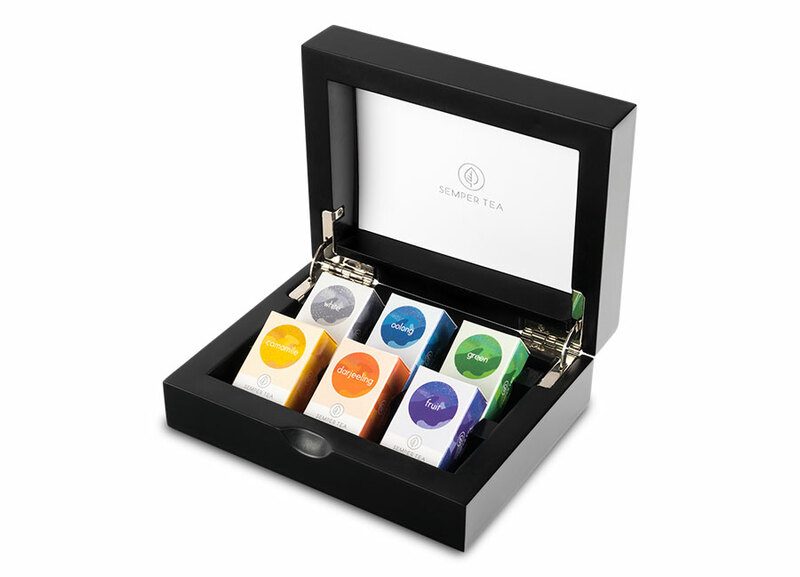 With its attractive design, the customer chooses out of 12 organic tea varieties presented in an exclusive display box. 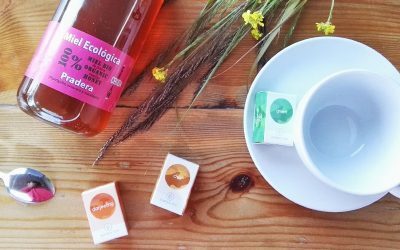 Loose organic tea, packaged in a pyramidal bag and in appealing, individual mini boxes. Semper Tea makes tea selection a rewarding experience. 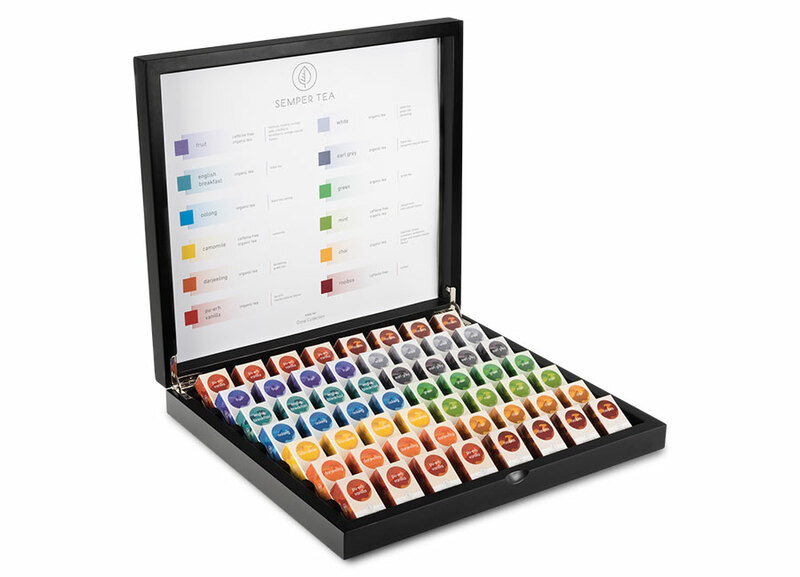 A total of eight tea varieties is offered in our Pearl Collection. These classic infusion bags are sealed in individual sachets which preserve the special aroma and also ensure hygiene. 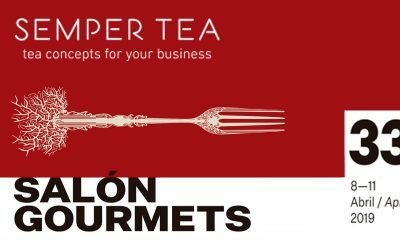 Semper Tea offers modern, elegant and creative tea concepts for your business. We combine the traditional with the modern, selecting premium organic tea in attractive, high-quality designs and displays. The exquisite aromas, the attractive designs and the elegant presentation allow enjoyment on many levels and create a comprehensive sensory experience. 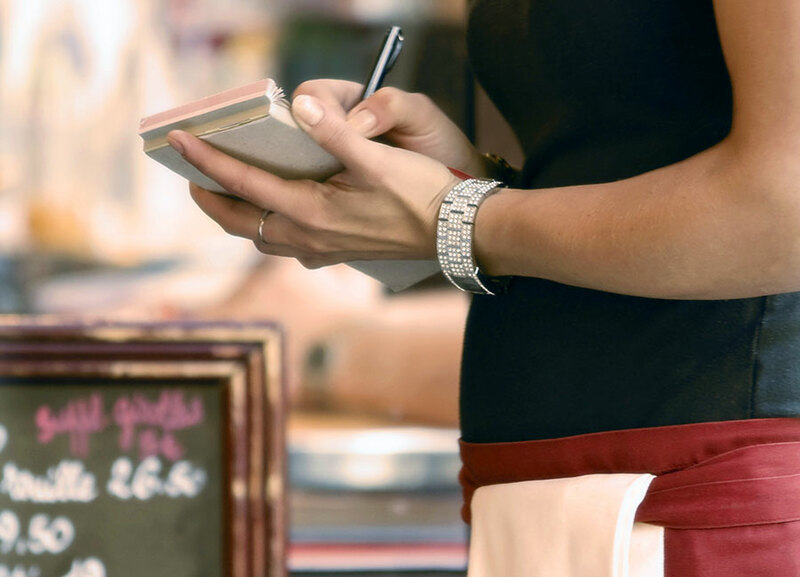 For more than 10 years, we have been working hand in hand with the hospitality and food service industry. Every day the satisfaction of our customers comes first, you are always individually cared for by us. 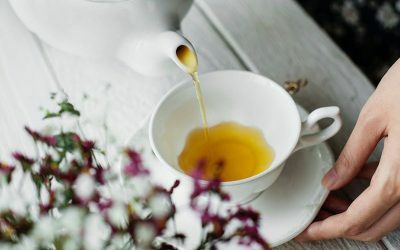 Whether hotel or restaurant, catering, food service or tea lover: rest assured that we work passionately for you, your guests and customers to make tea a sensory experience. Organic tea with honey, if you want to give up the pharmaceutical bombs, then you have to fall back onto an old home remedy: tea with honey! The teabag fights the common cold. If you prefer to use a natural remedy in the case of a cold, a tea can do miracles. Use natural organic camomile tea. It is best to use natural organic camomile tea from Semper Tea.